With a convenient location close to shopping, schools and recreation, Belle Hall offers a variety of great homes in a variety of styles and price points. A few building lots are available as well. The community includes more than 1,000 homes in seven distinct communities and range from the $200s to more than $1.5 million. 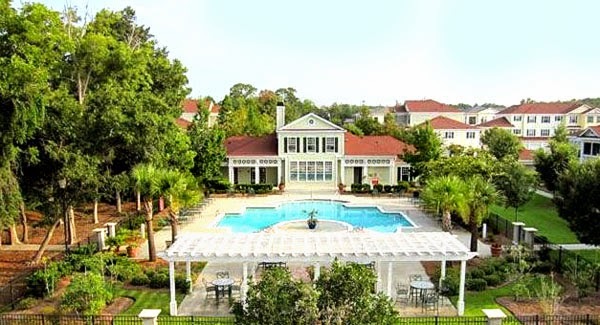 Amenities include an exceptional clubhouse with tennis courts, two swimming pools, basketball court, volleyball court and a network of trails throughout the community. The Town of Mount Pleasant’s Jones Recreation Center is adjacent to the community and offers a pool, basketball court, playground and a youth activities program. The Belle Hall Shopping Center has more than 60 shops, restaurants and professional offices and the community is just a short drive away from one of the area’s most popular shopping and entertainment destinations, Towne Centre. Convenient access to Interstate 526 also means that the state’s top retail center for more than 20 years running, North Charleston, is just a short drive away. Beaches at the Isle of Palms and Sullivan’s Island are also within a short drive’s distance. Downtown Charleston is less than 10 miles away across the picturesque Ravenel Bridge. The Battery, City Market, Waterfront Park and the Battery are some of the many world-renowned attractions there. 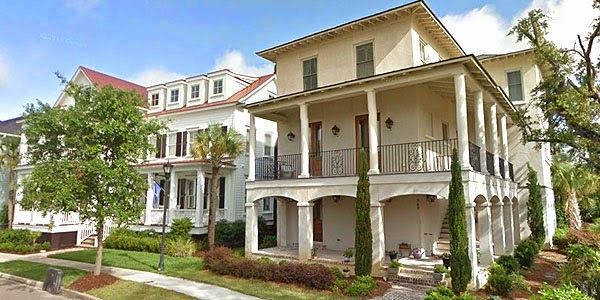 Daniel Island, home of Charleston’s professional Battery soccer team is just six miles away. Other nearby attractions include Palmetto Island County Park, which features the Splash Island Waterpark and hundreds of acres of native forest and wetlands to explore. 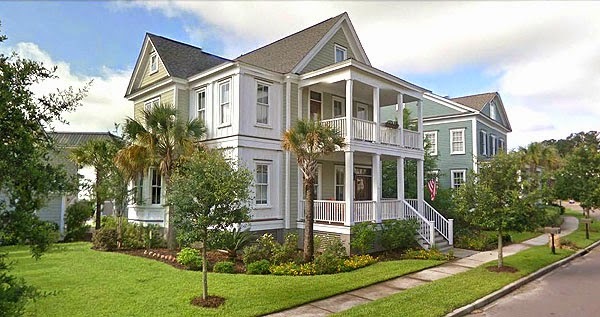 See our website for available Belle Hall Plantation homes or to search the Charleston MLS.